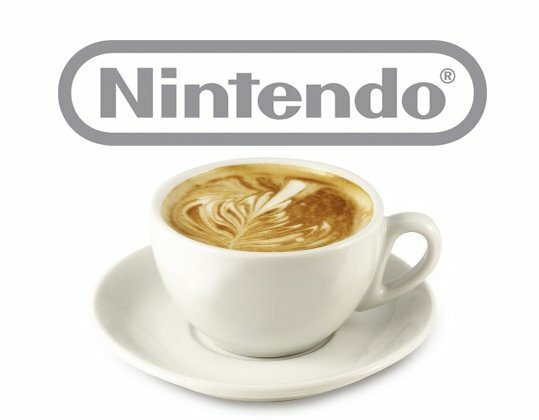 NintenGen: Wii 2 (Project Cafe) HD Virtual Console? Wii 2 (Project Cafe) HD Virtual Console? * A “select group” Virtual Console games will be made available in HD (High Definition) for Project Cafe. *Not all VC games will be made available in high definition. This is due to the money, time, and effort that would be required to convert each game to high definition. Also, not all classic games convert to high definition perfectly. Each game must be individually re-done to take advantage of widescreen HD resolutions and aspect ratios. They will be re-done similarly to how classic games are being redone to take advantage of 3DS’s 3D capabilities. *Some SNES/Genesis games won’t ever get a high definition widescreen treatment because they turn into a blurry or pixilated mess when converted to widescreen high definition. This is because they weren’t originally designed with widescreen high definition television’s in mind. *Virtual console games are transferable to Project Café. But if you want the high definition (HD) version of a Wii 1 virtual console game instead of the standard version you own now, you will have to pay full price for the high definition version. * Nintendo has found a sneaky way to get you to rebuy games that you already bought on virtual console. *You will NOT receive a free upgrade from standard definition virtual console game that you bought on Wii 1 to a HD version of the same game. If you want HD version, you have to rebuy the game. *Sega is getting ready to port some of their “Xbox Live Arcade” Genesis HD games (like Sonic) on Project Cafe’s virtual console service. Good post Metaldave. It would be a shame if people had to buy a new version of a game they might already own, hope Nintendo can sort this! Although for games like COD perhaps people would just buy the HD version anyway for the improved graphics experience.